Did you know that one third of pedestrian accidents could have been prevented by using a reflector? In 2013-2015 the Finnish Institute of Accident Research studied pedestrian fatalities in dusk or low-light environment where no reflector was used. Use of reflectors can increase the visibility of a pedestrian even by 600 per cent in a low-light environment. 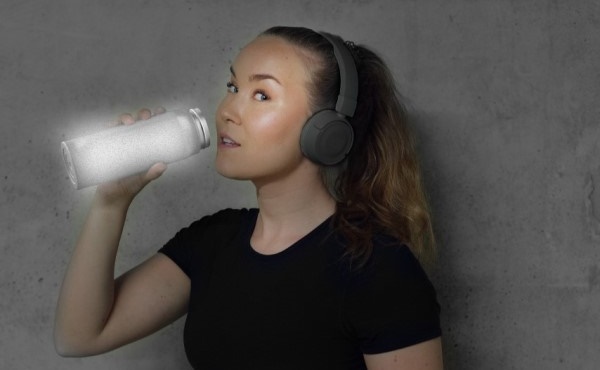 These statistics inspired Finnish design company, Magisso, to design its latest product, Visibility Bottle, the world’s first reflective thermos gear. 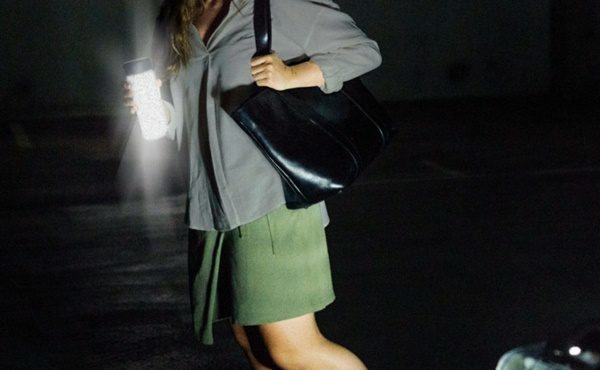 Under the motto 'the bottle that saves lives' the product is designed to make you more visible in low-light environments so you can use it when commuting, exercising, walking your dog or going back to school. 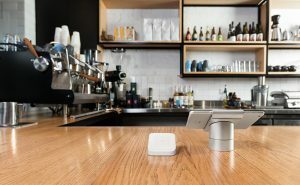 Magisso co-founder and creative director, Annsi Hurme, says it's a world first with a technology that hasn't been used before in bottles. “We need a safer world,” he says. “Visibility Bottle is the first BPA free reflective hydration bottle designed to keep you safe and visible in low-light environment. 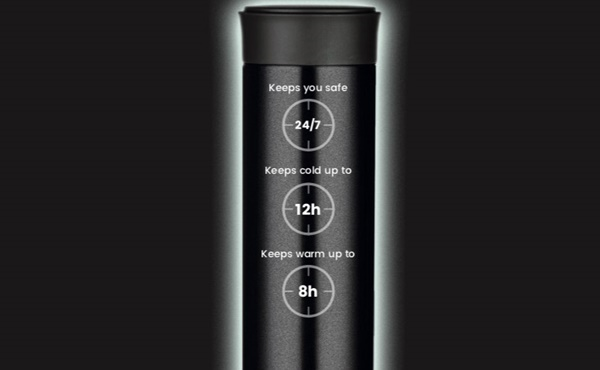 Using the motto 'the bottle that saves lives' the steel bottles are reusable and come with vacuum insulation to keep hot drinks warm and cold drinks cool. 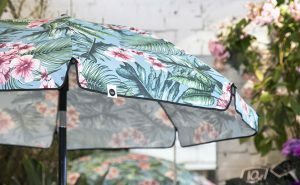 A double layer system prevents condensation. “Visibility Bottle is a great attention grabber in store and utilises floor space effectively. 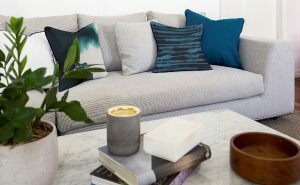 We launched it here at Ambiente for the first time and hopefully it will be available in Australia soon."